This volume gathers together for the first time under one cover the four issues of Newton's own magazine, Illustrated. 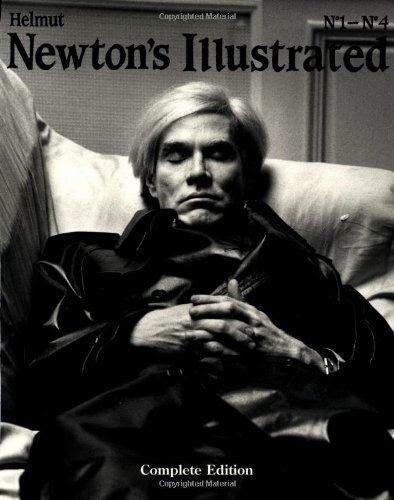 Originally published between 1985 and 1995 and now highly sought-after as collector's items, the four issues presented some of Newton's most provocative work. A wonderful collection that would be near-impossible to see otherwise.